Telstra, Optus and Vodafone have been warned for failing to provide disabled consumers with adequate guidance about suitable products and services. The Australian Communications Media Authority (ACMA) issued a formal warning to the telcos after an investigation uncovered “significant gaps in knowledge and awareness” of disability products among consumer-facing sales staff. 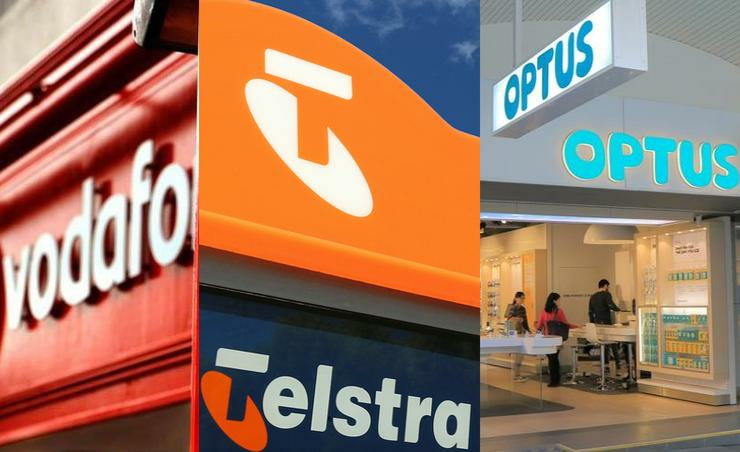 Conducted between June and August last year, the investigation found Optus failed to provide a consumer information about a product for their identified need on 23 occasions, Telstra on 18 and Vodafone on 10. Telstra and Optus staff also failed to offer “a reasonable level of assistance” to help consumers access information about products for their needs 25 times, while Vodafone failed on 19 occasions. The failings were found to be in breach of the Telecommunications Consumer Protections Code, which requires telcos to provide information about the disability products and services to consumers who have identified such a need. The investigation was initiated following research by the Australian Communications Consumer Action Network that suggested poor practice by telcos in providing information to people with disabilities. Following the warning, all three telcos indicated to ACMA they would ensure their staff are equipped with the right information about products and services for people with a disability. Telstra said it was "disappointed" with ACMA's findings and had set up a working group to review its existing training and processes. "We are always looking for ways to be better for our customers and this report provides us with some additional areas we can target," a Telstra spokesman said. In a statement to ARN, Optus apologised to customers impacted and said it had provided additional training for its consumer-facing staff. “We will continue to prioritise this training for staff to ensure proper levels of assistance are provided to customers enquiring about disability products and services,” an Optus spokesperson added. Meanwhile Vodafone also said it had improved access to disability product information over recent months, in particular through its website, revised training and regular reminders for retail and sales staff and regular internal checks. ACMA's latest telco warning comes three months after the watchdog cautioned 31 providers for not documenting its complaint handling processes appropriately.